White SIberian was born from a crossing between White Widow and AK47. 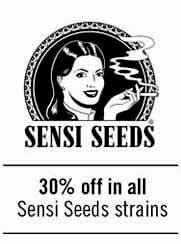 SantYerbasi includes this strain of its feminized seed catalogue with a mostly indica dominancy. 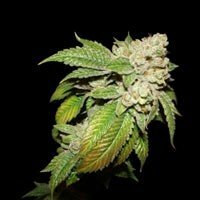 White Siberian is rich in CBD, being a good recommendation for medical users. Its partner is an AK47 which has also been specially selected for its excellent aromatic and therapeutic properties, as well as for its strength and heavy yield. This selection stands out due to its heavy harvest, outstretched leaves, light green colour, and it’s sweet, fruity, sativa taste, added to a powerful effect thanks to a high proportion of THC compared to its CBD content. 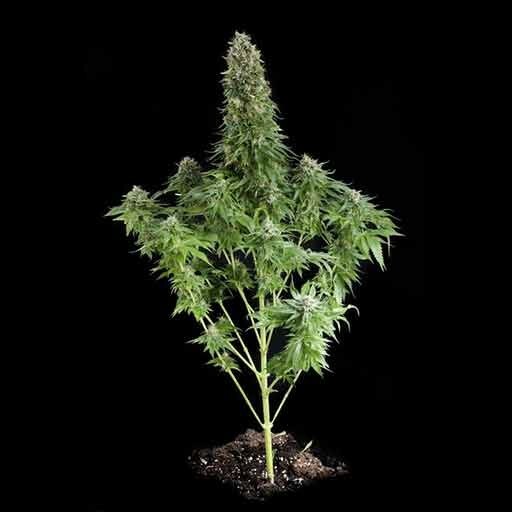 Apart from its vigorous growth, this AK 47 has also transmitted to its White Siberian descendants a characteristically sweet aroma and intense effect, somewhat physical and quite cerebral, which is greatly appreciated by medicinal users thanks to its long-lasting effect. 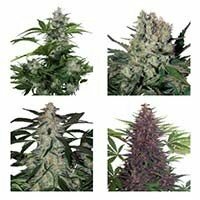 We can summarise the characteristics of the new White Siberian mentioning the best features of the genotypes that it is composed of: a vigorous, medium to high sized Indica-Sativa hybrid with a very good indoor harvest and extremely resistant outdoors. The White Siberian is mature, with flowering completed, in 65 days –outdoors in October. 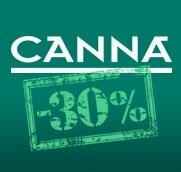 The result will stand out thanks to its shiny coat of resin, its deliciously powerful sweet aroma -with a touch of Indica bitterness- and its equally powerful medicinal effects.